What is it about port cities? They're always the most exciting places to hang out and Hoi An is no exception. 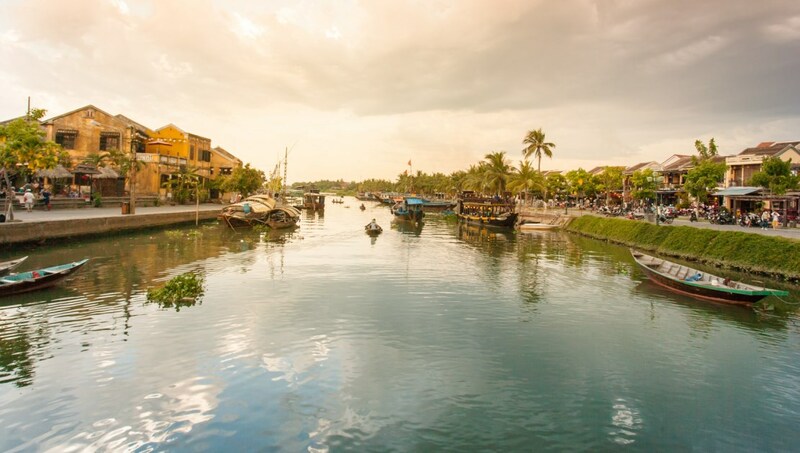 Once a trader's town, today Hoi An is a medley of cultural influences in one single stop. 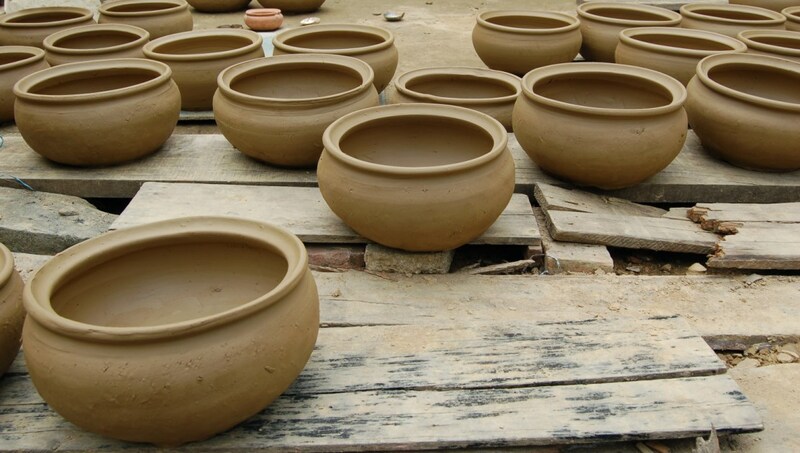 Visit the Museum of Trade Ceramics to explore some of the rich trading history of Hoi An. Pottery from India, Thailand, Vietnam, and Japan is on display. 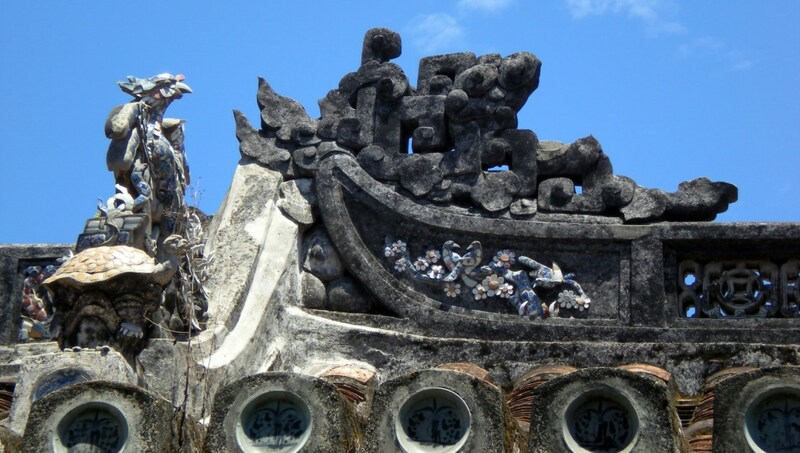 Dive into the rich cultural history of Hoi An. You can pay tribute to General Quan Cong--who is revered for his courage and loyalty--at the temple. The intricate carpentry work on the Phung Hung House is a mixture of Japanese, Vietnamese, and Chinese styles of workmanship. The 19th century building was once the site of a shop that sold spices and glassware. Chaozhou Hall has spectacular carvings on the beams, walls, and alters that illustrate detailed scenes. Before your visit to the congregational hall check out the event calendar; the hall often hosts community events. The Sa Huynh is said to be the first culture to have settled the area. Explore pre-historic Sa Huynh culture through their habits, artifacts, and more at the museum. 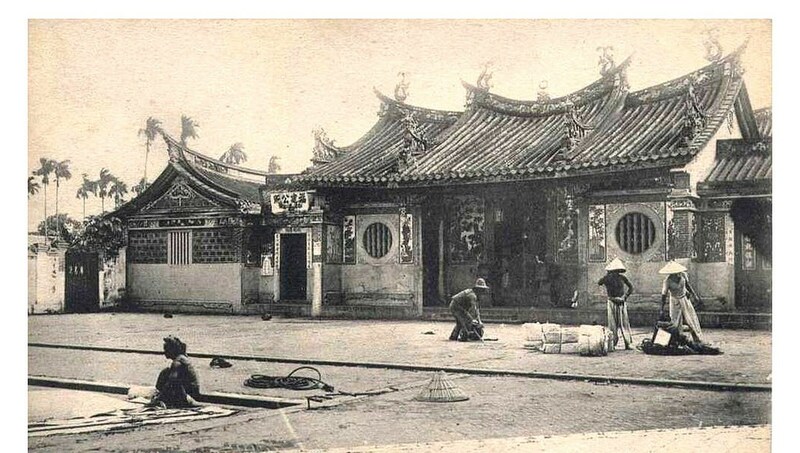 The house of Quan Thang has been standing for over three centuries. 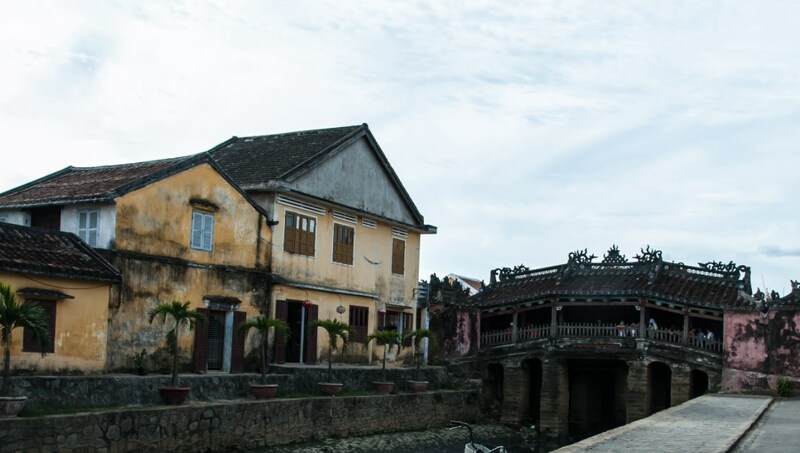 The style of architecture has traces of Japanese and Chinese influence, as is common in Hoi An. Plop yourself down under a palm tree grove and enjoy the sandy beaches of Hoi An. A gentle tide will soothe you as you sip on a drink and admire the distant glittering of city buildings. The Old House of Tan Ky is a great way to learn more about the illustrious history of Hoi An. A living home, the staff welcomes you with tea and goes on to offer terrific guided tours. The Japanese Covered Bridge is simple in style and was once flattened by the French to accommodate vehicles, but the overall shape and design of the bridge hasn't changed. While you make your way over to the bridge, stop by the temple located on the north side. The cuisine of Hoi An is full of nuanced and exotic flavors. Make sure to try one of the many chicken rice dishes or for full authentic flare--make sure your meal has vegetables from the Tra Que vegetable village and the water came from an ancient Cham well. How to get around Hoi An? The small streets of Hoi An are best traversed on foot. Beware of motorbikes whizzing about! You can also rent a motorbike, but know that during some hours they are banned from the city center. You can also take a taxi or go old-school and take a boat around. If you visit from February to July, you'll find warm, sunny weather. Year-round Hoi An has pleasant weather but can be quite rainy. The best time to go is before the rainy season begins. Want to discover all there is to do in Hoi An? Click here for a full list. We had dinner at Beer Plaza. The food was terrible, the meat was dry, the shrimps were not fresh. Everything was great except for the food. Cheap and perfect transport to the airport. This shuttle is very cheap and such an easy way to get to the airport. They say allow 1 hour to get to the airport as they have other pickups, but I was fortunate enough to have a private shuttle. Great service!